Lisa is dedicated, driven and committed to giving superior service to her clients and is highly regarded among her peers. With a thorough understanding of the rental market, clients can expect a communicative approach and comprehensive market advice enabling them to maximise the value of their asset, as well as achieving outstanding results with peace of mind. 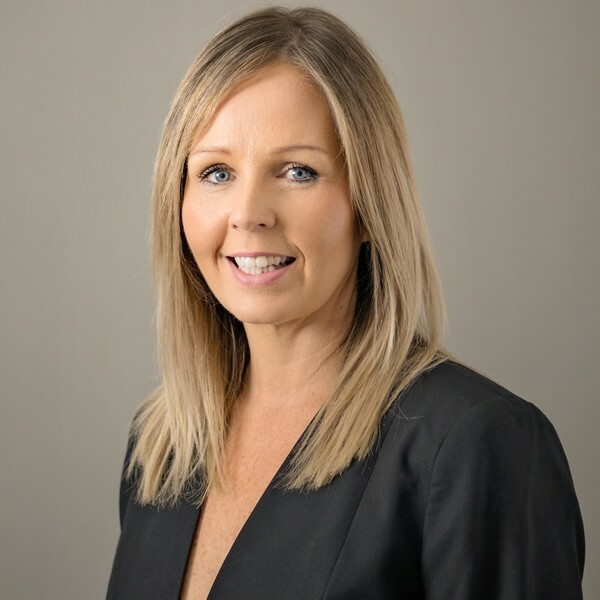 Lisa believes in maintaining a harmonious relationship between both tenant and landlord and has the ability to resolve any issues with minimal fuss. Her excellence, professionalism and integrity are second to none.